No country has ever left the European Union before. On Wednesday, Theresa May will make history when she triggers Article 50 and starts the Brexit process. While the world’s attention has focussed on the kind of deal London will seek, less attention has been given to the EU’s position. 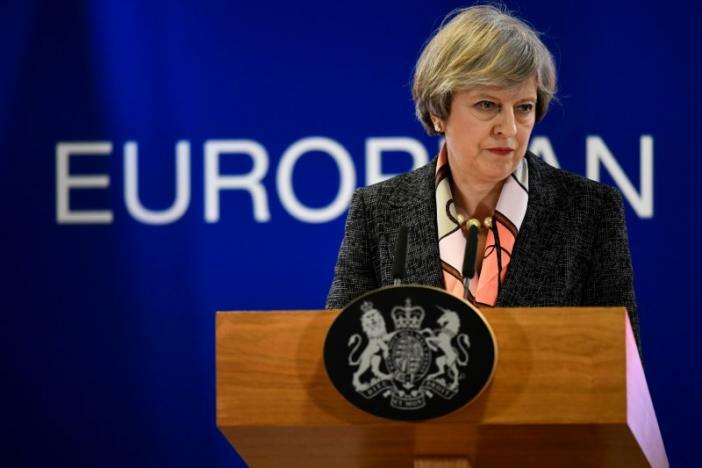 Time and again Brussels has insisted it wouldn’t punish the UK for choosing to leave. But with Euroscepticism surging, the EU may want to make an example of Brexiteers to stymie similar movements in other member-states. Upcoming Brexit talks will present continental policy makers with a dilemma: grant concessions to the UK – Europe’s second largest economy – and ensure a smooth Brexit, or dig in for bruising and protracted negotiations. There will be no shortage of contentious topics. Financial institutions based in London, for example, may well lose their license to operate in the EU unless they set up costly and complicated subsidiaries elsewhere in the bloc. Airlines may find themselves in a similar situation. If things go sour, the UK could retaliate by expelling EU nationals and engaging in tax competition. Amid continued uncertainty, onlookers will be watching the April 29 European Council meeting in Brussels for any sign of a clear negotiating strategy.